iPhone XS was released just a week back and has already been jailbroken. 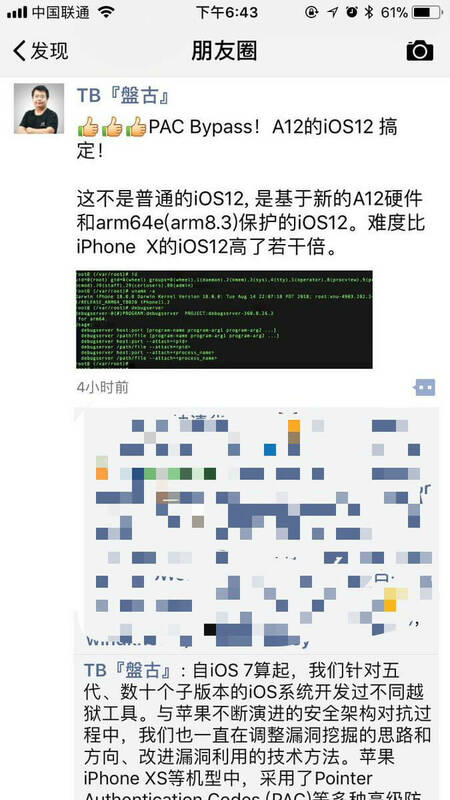 This time around, it’s Team Pangu that has jailbroken Apple’s latest flagship smartphone on iOS 12 firmware. 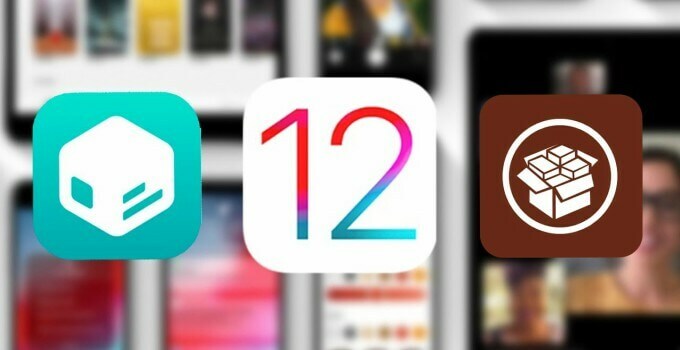 Will Team Pangu release its iOS 12 jailbreak? In the iOS 12 operating system, Apple uses an array of new mitigation mechanisms designed to keep hackers out. In spite of that, Team Pangu managed to bypass successfully PAC (Pointer Authentication Codes) mitigation mechanism in iOS 12. The team reiterates that no matter how secure a firmware is, there are always loopholes to be found. The recent private jailbreaks suggest that Apple has considerably beefed up the security on the hardware side of things. 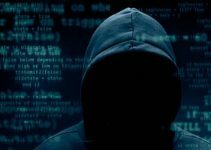 According to security researchers, the A12 Bionic chip will prove to be a thorn in the side of hackers with mitigations like APRR and PAC. You can read more about APRR, an A12-exclusive security feature, here. 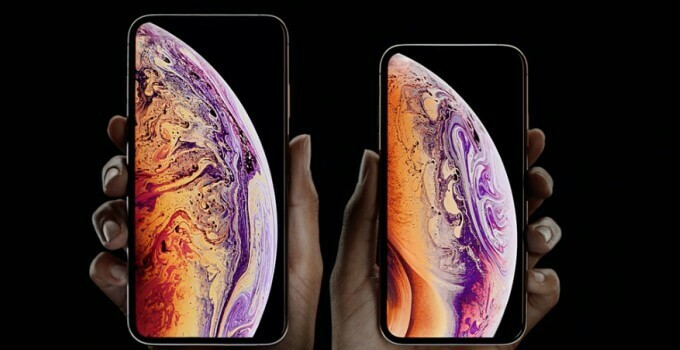 If there’s one thing we are certain of, it’s that jailbreaking iPhone XS (Max) and XR will be a daunting task. 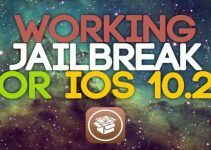 Although Team Pangu has quite a few jailbreak tools under their belt, it hasn’t released a jailbreak in years. The three-man team has now transformed into a full-fledged private security company. Pangu no longer limits itself just to iOS and also showcases its exploits for other mobile platforms like Android. All of this leads us to believe that this jailbreak will not see the light of day. You can expect it to slide into oblivion once the hype around it dies out. As always, don’t forget to follow us on Twitter and Facebook for the latest jailbreak updates. Tihmstar shows off Untethered Jailbreak for 32-bit Devices! 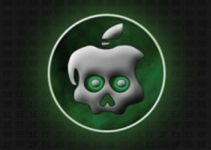 any news about ios 11.4.1 jailbreak ?